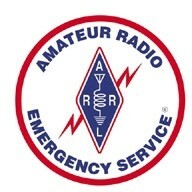 The Amateur Radio Emergency Service, organized under the American Radio Relay League, provides communications to the community and various served agencies when normal communications are not available or are severely reduced. 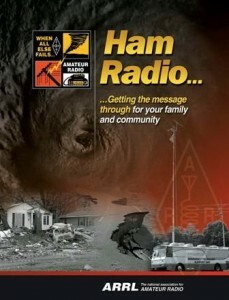 Our members are all FCC licensed amateur radio operators that are trained in radio communications, message handling, multiple modes of radio communications, and in the FEMA Incident Command System. When primary communication systems are disabled or overburdened, ARES members can setup in most any location needed. It is necessary, under any and all circumstances, to ensure that no community goes without essential communication. Providing management and supervision of amateur radio operators registered with this organization that may be activated to provide communications on behalf of served agencies and clients requesting our assistance. Riverside County ARES pledges a commitment to preparedness and service in protection of public health, safety and welfare by encouraging innovative leadership and individual responsibility which enhances the reliability and excellence of amateur radio emergency communications. 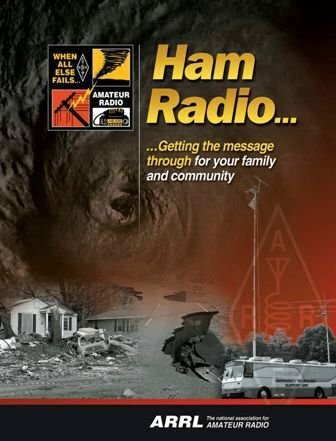 We motivate amateur radio operators to excel in all facets of emergency communications and recognize those who exemplify our Emergency Communications (EmComm) philosophy.